Yesterday I wrote a little over 900 words. I took my son to gymnastics and the other kids were going to play in the tubes and tunnels there, but they were closed for the day. So I took them to a Burger King with tubes and tunnels, or a "play place." They played, I bought a coffee, and I wrote. I had my awesome wireless bluetooth keyboard with me that has a perfect docking spot for my iPhone 6+. In a little over a half hour I was able to knock out over 900 words. I think having headphones in playing the soundtrack to the Super Nintendo game Alcahest helped my productivity. Music in a public place really helps me drown out the noise around me and focus on my writing. I was at a table near a window and had a trusty cup of coffee by my side. It was an excellent day of writing and my most prolific yet. The words just flowed. It was awesome. 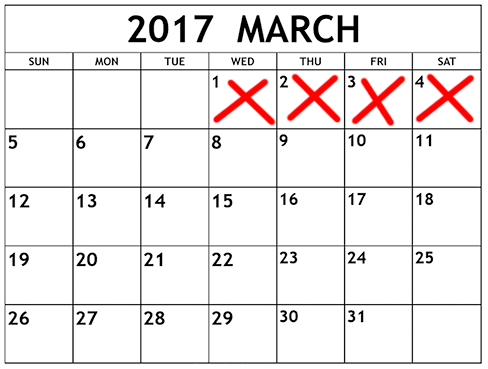 One more red x on the calendar!